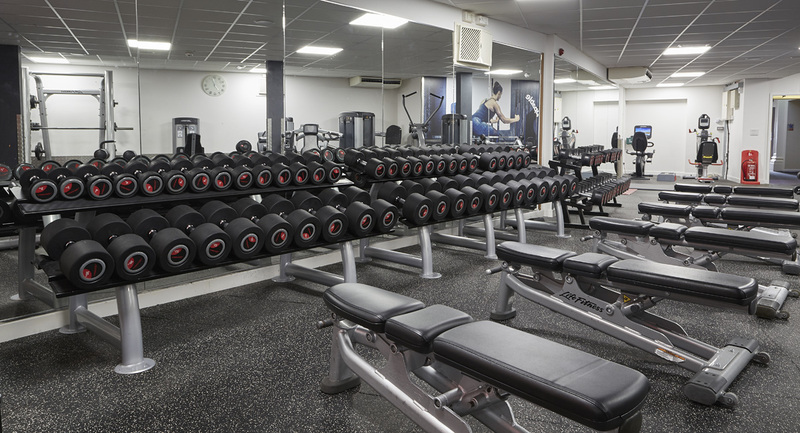 Based in the Winton/Charminster area of Bournemouth, Stokewood has a swimming pool, sauna, aerobics studio, spin studio and gym. The centre is home to local sports clubs for activities including triathlon, water polo, lifeguard training, and Dorset Choi Kwang Do. Popular for pool parties, school swimming and Bournemouth Swimming Academy activities. More than 70 classes, led by competent, friendly instructors for people of all ages, abilities and lifestyles. Everything from Zumba, BodyCombat, PiYo, Pilates, Kettle Bell & Abs and Aqua are included in your membership, or you can just book and pay each time. View class timetables. Something different to do every day. A broad range of cardiovascular equipment, resistance training machines, free weights, audio-visual entertainment and a stretch area for specific stretching exercises and workouts. All BH Live Active memberships include use of the gym, or you can pay-as-you-go. A 25-yard (approx. 23-metres) pool that combines an airy, traditional feel with modern facilities. Everyone loves this pool for lane swimming, aqua fitness, learning to swim, Wet & Wacky fun or just for splashing around. Learn to swim with the BH Live Swimming Academy and gain a skill for life! Our swimming lessons start from 4 years and continue through juniors to adults (14+).